Fishing around Anna Maria Island is finally settling into its springtime pattern. 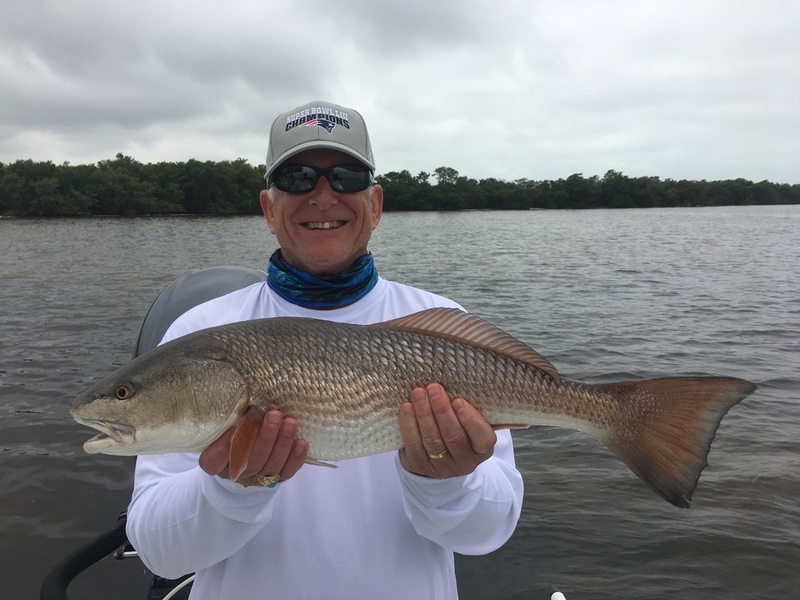 Despite a few mild cold fronts, fishing inshore and offshore is really heating up. Catch-and-release snook are dominating the inshore bite for those looking to bend a rod. Shallow grass flats adjacent to mangrove shorelines are holding exceptional numbers of linesiders as they stage up and are on the feed. Casting live shiners in these areas is producing some stellar fishing with catches occurring on almost every bait. To experience this bite, you need to implement your fishing knowledge by knowing when the peak times of the tide and where to be at those times. Spotted seatrout are making a decent showing on deeper grass areas. Again, being in the right place during the right stage of the tide is crucial. Another welcome arrival to our inshore water — Spanish mackerel. These migratory fish seem to have arrived in good numbers and can be found along the beaches and in Tampa Bay. Look for the birds diving in bait schools and there is a good chance the macks are there, too. Fishing offshore is host to a variety of migratory species including kingfish, cobia, blackfin tuna and amberjack. Don’t forget to try some bottom fishing for the snapper and grouper as this bite should get better as the spring progresses. On my excursions with Southernaire fishing charters, I’m spending a lot of time targeting catch-and-release snook. These fish are one of my favorites to catch and it’s rubbing off on my clients. Snook sessions of 30 or more fish are not uncommon, especially during swift moving tides and water temps in the mid- to upper 70s. Numerous linesiders 20-30 inches are being caught with fish exceeding 30 inches mixed in. And speaking of mixed in, I’m seeing some large spotted seatrout as well as upper-slot catch-and-release redfish being caught while targeting catch-and-release linesiders. When looking for a more consistent bite on trout, I’m fishing deeper areas where lush grass exists. Fishing in areas where slight drop offs dump from the edges of sand bars is providing some good numbers of these popular back-water fish.